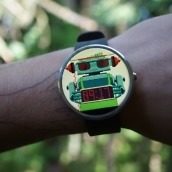 Google introduced 17 new watch faces for Android Wear users today, a few of which are from makers you have probably heard of before. 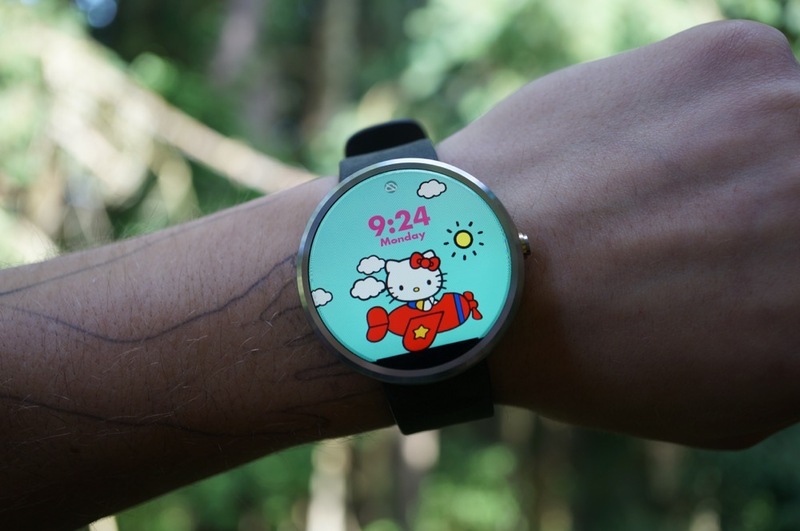 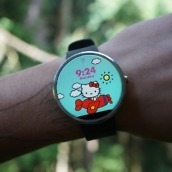 Starting today, you can download an official Hello Kitty and Angry Birds watch face, or even a Terminator Genisys face. 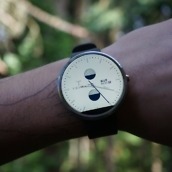 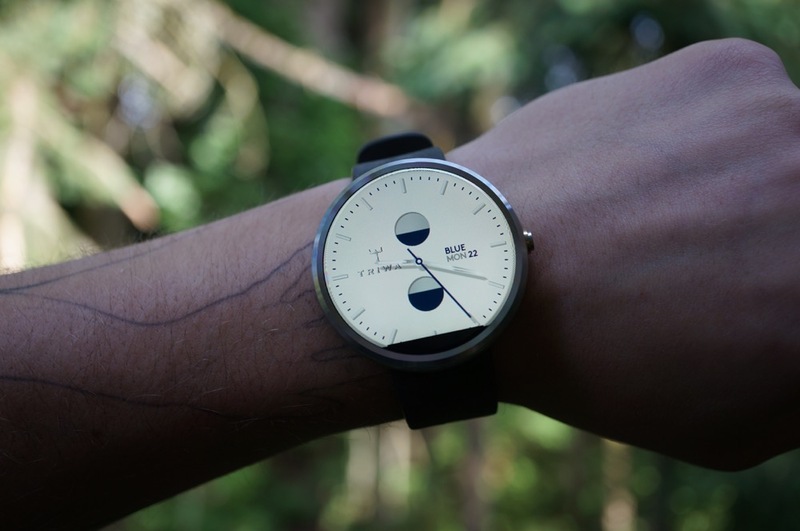 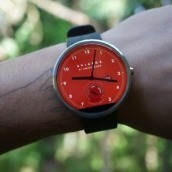 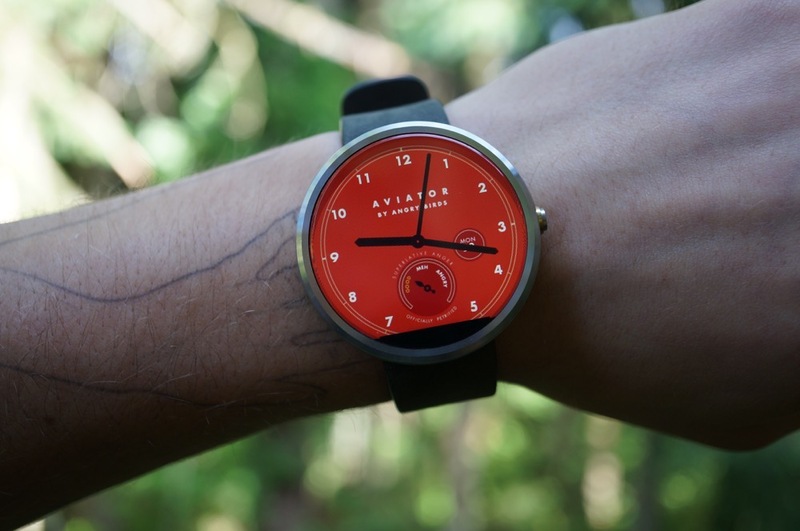 While faces from big-name publishers are cool, we care a bit more for the designer-type watch faces. 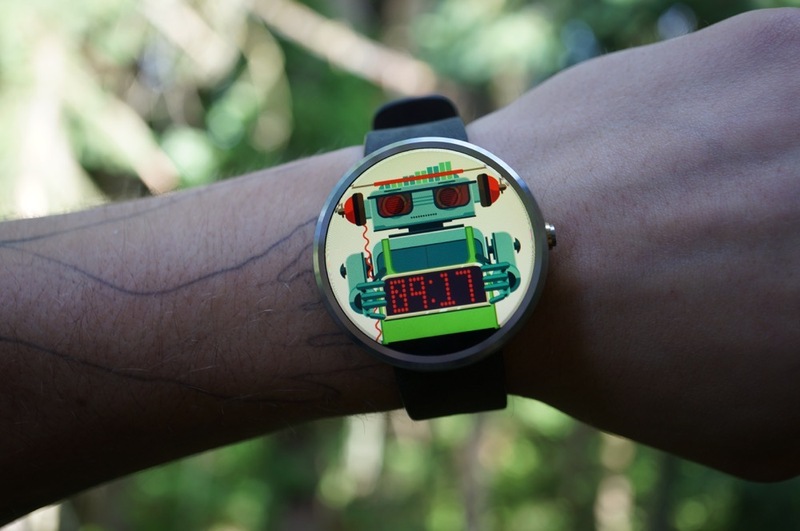 One which really caught our eye is the Kevin Tong “Robot” collection, which is customizable with plenty of different moving robots. 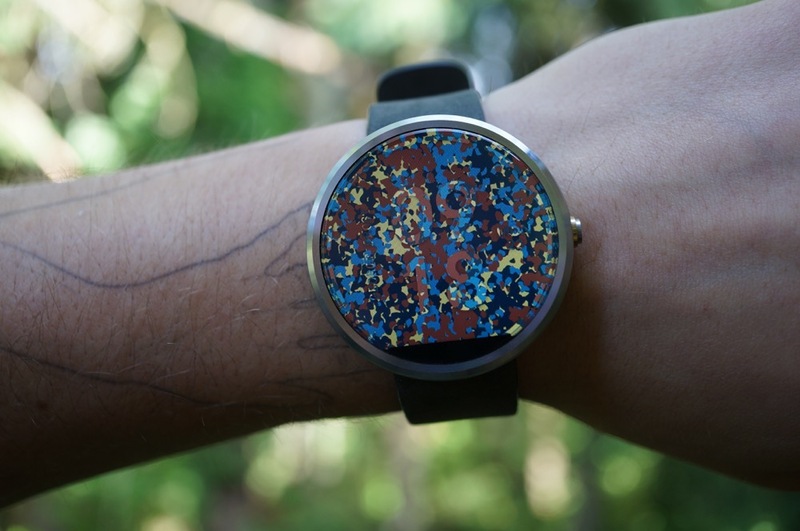 All of the new faces are now available on Google Play, and we are sure there is something for everyone. 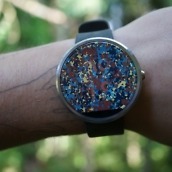 Check out the new faces right here.